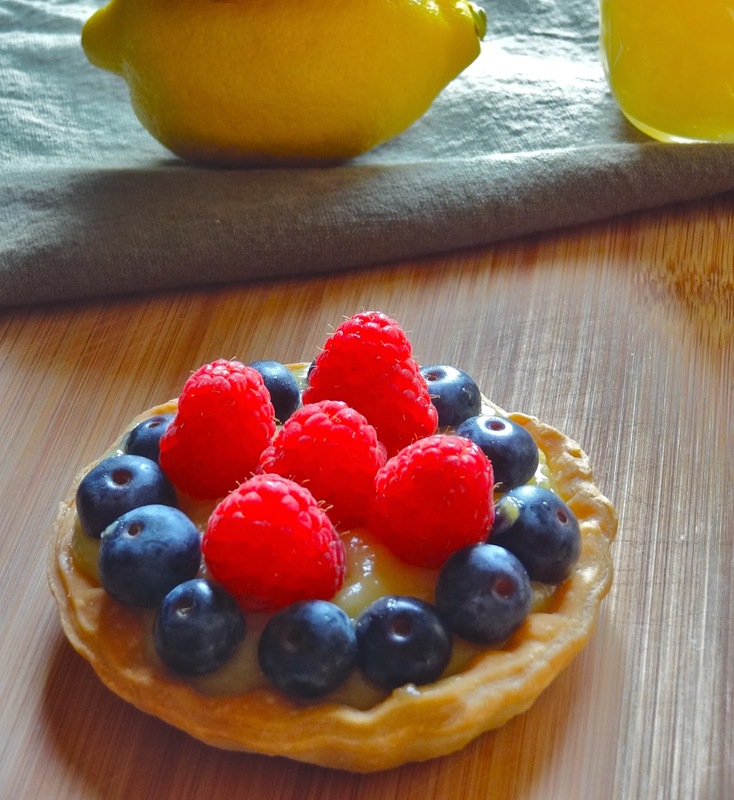 Fresh berries from farmer's market,homemade lemon ginger curd and store bought pie crusts, This berry tart is about combination fresh,homemade and store bought. 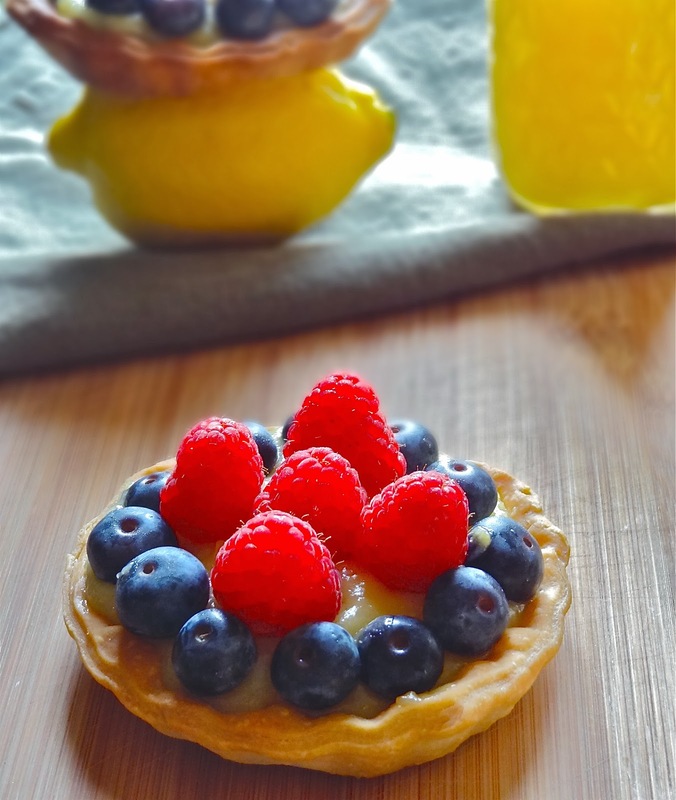 For the tart shell If use store bought pie crust just follow direction on the package, the recipe of lemon ginger curd here or just klick the link and use any fresh berries you like. I would love to try the lemon ginger curd! 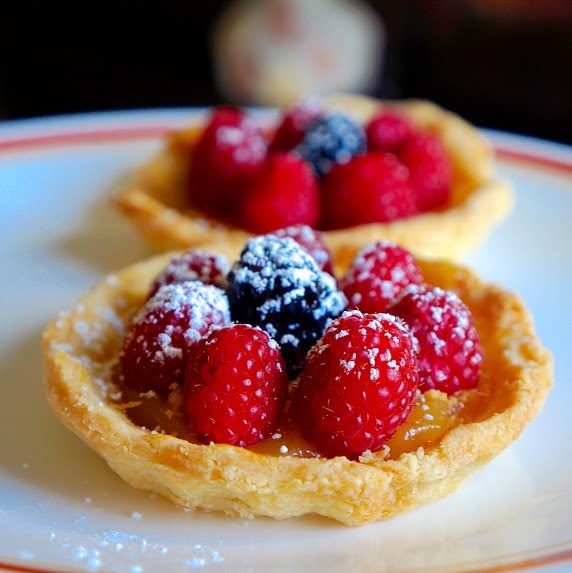 The tartlets look summery and delicious. with the store bought crust, you have made such a wonderful and colorful tart and good use of the curd as shared yesterday. Wish I can buy the berries over here. Actually we have but I am not willing to pay the price. Probably thinking of fresh pineapples or other local fruits. This looks so easy and cute! They look beautiful and delicious. Beautiful, Ridwan! I love the addition of ginger to the lemon curd...so yummy!